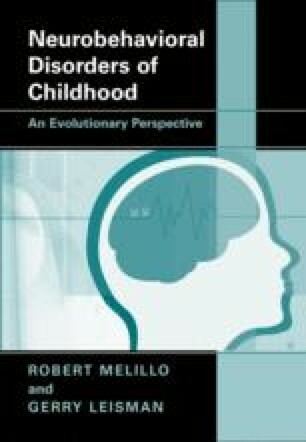 In the preceding chapter, we noted that there appears to be a neuronal circuit that includes the thalamus, basal ganglia, cerebellum, and prefrontal cortex (Thach, 1980). The thalamus has strong connections to the context as a whole, and is the “relay station” for sensory information to the cortex except olfactory sensation. Some of the early neuroanatomists such as Von Manakow and Missl discovered that extensive parts of the thalamus undergo atrophy after removal of the cerebral cortext.